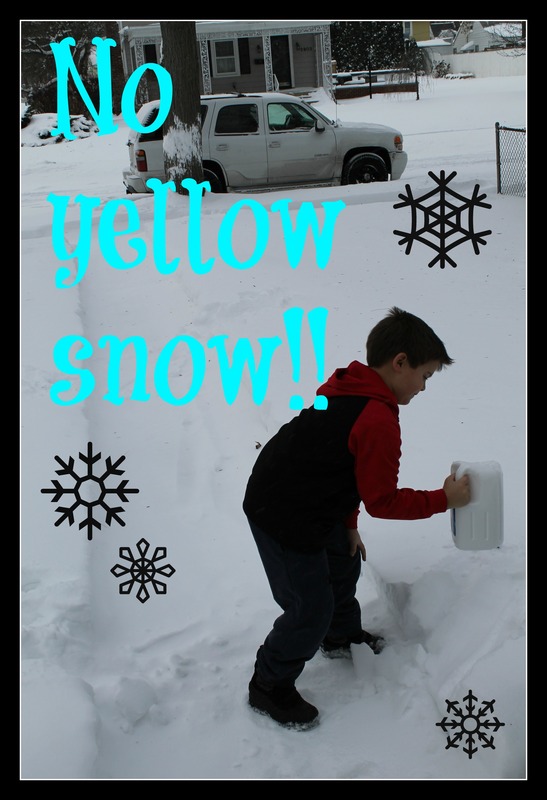 With all the beautiful snow that has accumulated over the past few days the kiddos are begging to play outside. And trust me, by day 18 of winter break I NEED them to go outside. Cabin fever has set in BAD. I am praying for a heat wave and school tomorrow, mostly just school tomorrow by whatever means possible. Haha! One small factor that continues to put a huge damper on any outside plans, the temperature! The temperature currently reads -5 degrees and with the wind it feels more like -26 degrees. That. Is. Cold! All that snow and not one thing we could do with it! Or is there? 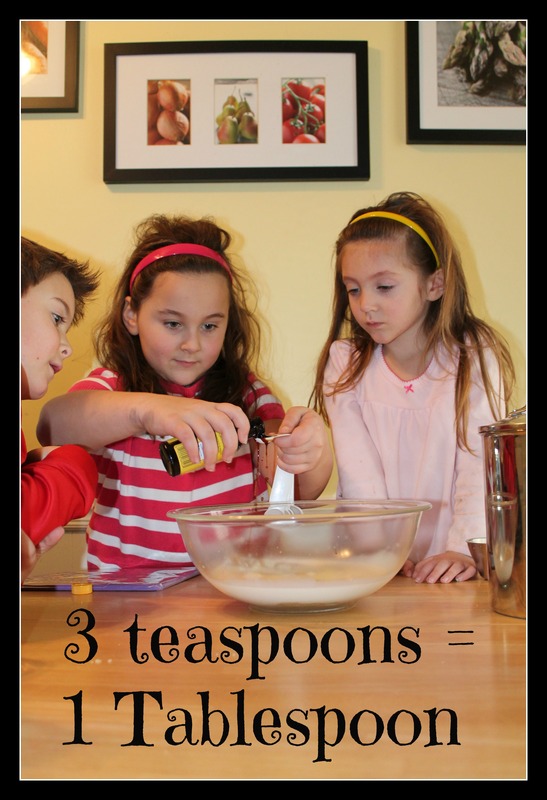 As mom, I saw this as a golden opportunity to teach kitchen measurement…I am a sucker for hands-on learning opportunities. 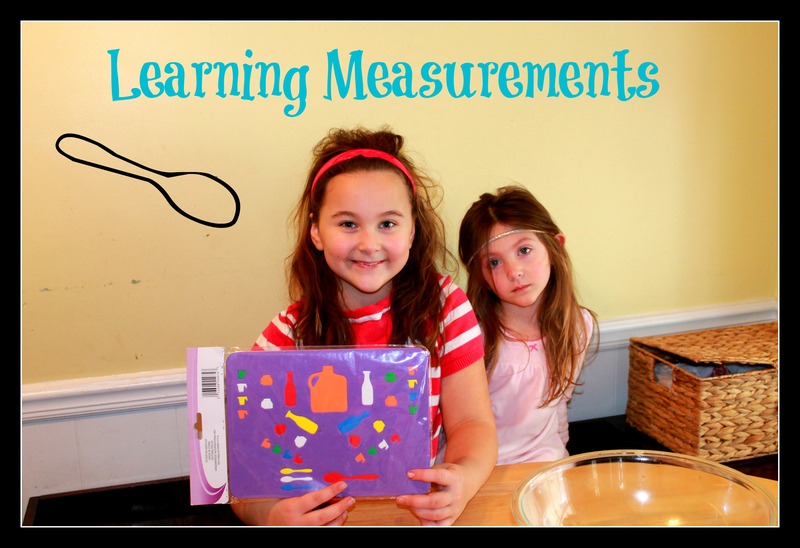 Mostly because the children don’t even realize they are learning, they just see it as fun. Well, maybe not so much the youngest…her expression is priceless in this pic. Haha! 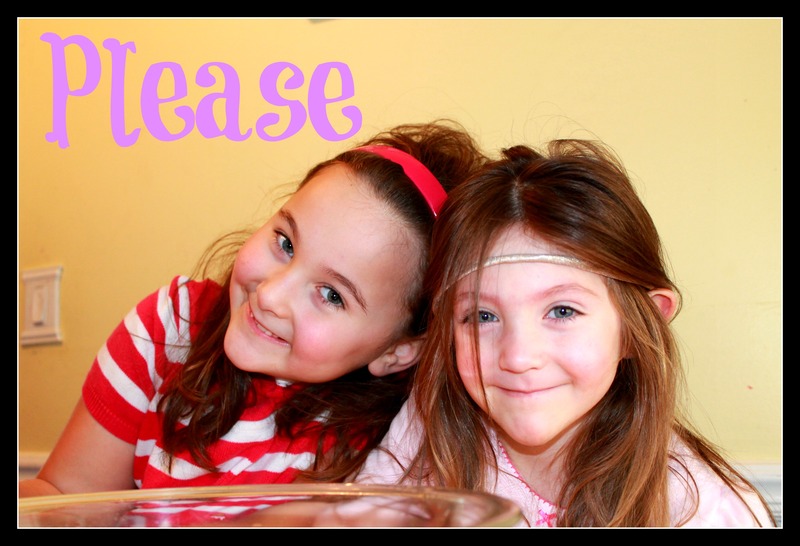 So we looked up the snow ice cream recipe on the Duggar’s website and got to work. I was a tad skeptical if it was going to taste good. And what do you know, it taste fantastic! 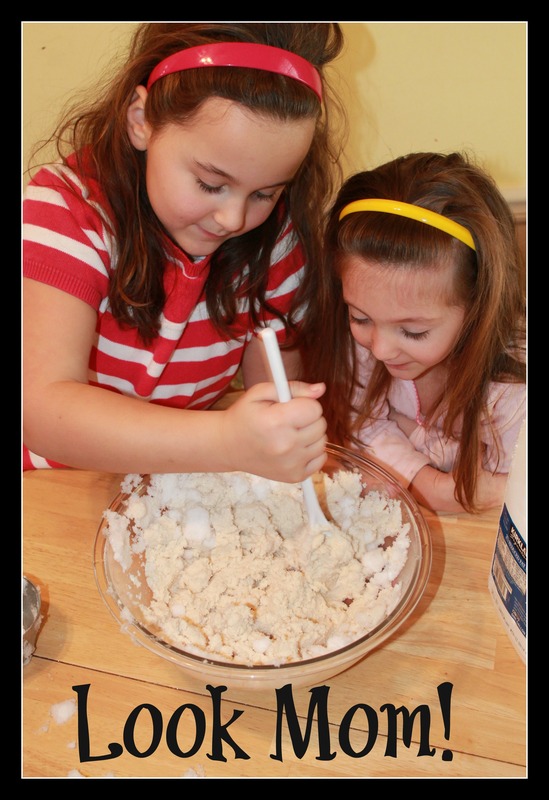 Thanks Duggars for sharing your snow ice cream recipe with us. It was a great way to integrate a hands-on learning experience and it tasted delicious! 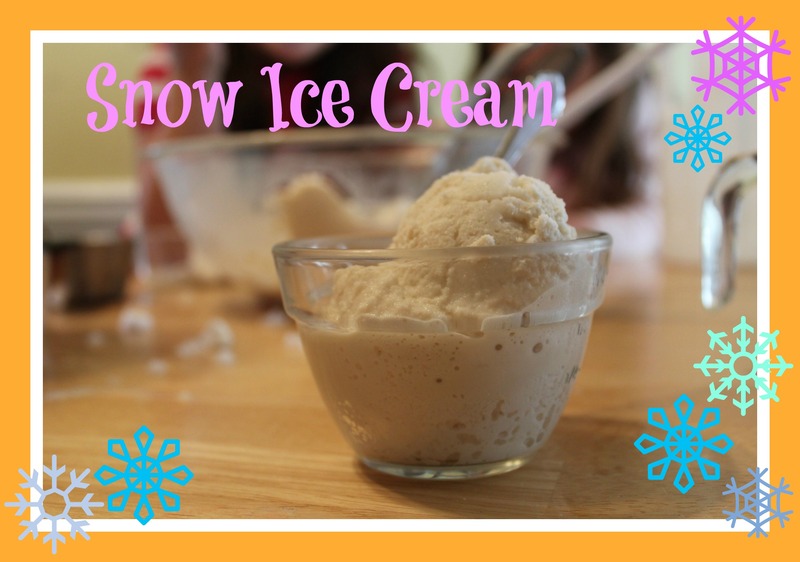 Have you ever had snow ice cream? 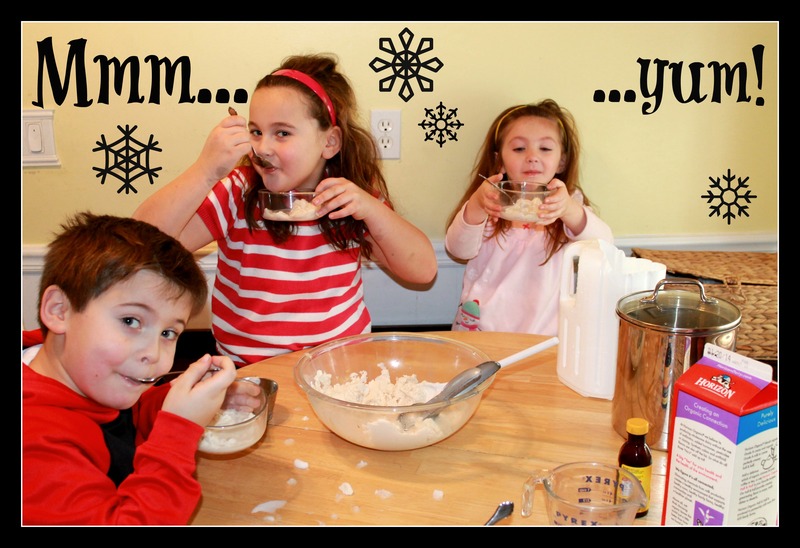 Do you have a fun snow activity you enjoy doing with your kiddos? Any suggestions or idea for indoor snow activities/experiment, please!! ← Game Night Throwback: Mall Madness!